In financial disclosures filed with the Elk Grove City Clerk's office, Elk Grove Vice Mayor Darren Suen reported his campaign raised $67,675 for the six month period ending June 30, 2018. 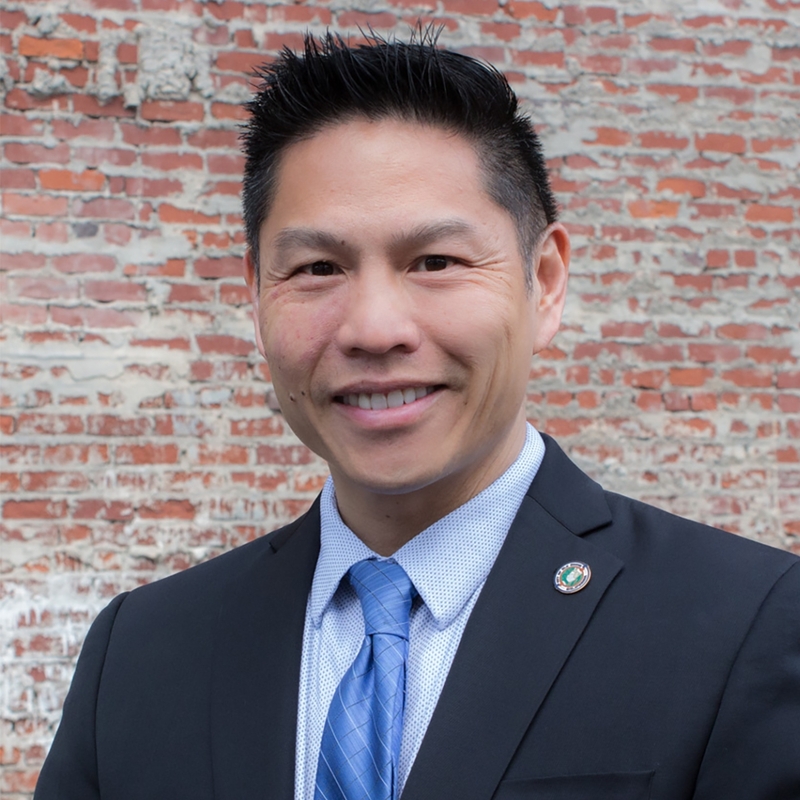 Suen, along with Tracie Stafford is challenging incumbent Steve Ly for the Elk Grove mayor's position. Suen listed 53 total donations, 15 of which were from individuals and the balance from a variety of business, labor, and special interests groups. The average donation for Suen was $1,276. Suen ended the period with $163,532 after paying expenses of $1,742. He also transferred $102,500 from his city council campaign fund. The Builders are probably having a bit of a conundrum on this one. Here they get their five votes all in place, and now Suen wants to go an ruin in by running for Mayor! Cannibalistic politics I tell ya! If he wins, now the Builders have to be sure the new appointee who takes his place is onboard with the 'agenda'. Come to think of it, if Suen wins, then a 4-0 vote for the chosen appointee should be slam dunk. Whew, for a minute there, I'd thought they'd have to be burning the midnight oil and breaking out the stress beads in Granite Bay! I wonder if the Bryan Wilson who contributed $5,000 to Darren Suen is the same Bryan Wilson that once owned River City Waste Recyclers which had a plant in Elk Grove, did some dirty polluting deeds, and other offenses regarding the illegal selling of metal, and was prosecuted, along with his partner. I believe that same Bryan Wilson is or was a partner in land owned here in Elk Grove that cannot be developed because it is landlocked and the Elk Grove City Council has refused to approve a road. I have been told that inquiries to Darren Suen have gone unanswered. Just because someone gives you a contribution, doesn't mean you have to accept it. I know of one Elk Grove City Council member who refuses all contributions from a certain developer because of his belief in his so-called shady dealings. If Suen responds, it is going to be forwarded to me, and if it is not the same Bryan Wilson, I will post a retraction. But you must admit, it would be a real coincidence. If it is the same Wilson, it is a shame because Suen professes to be a great protector of the environment; so now we can question his core principles.